African elephant in atrium of Smithsonian Natural History Museum, in Washington, D.C. Copyright 2016 Reid McNally. 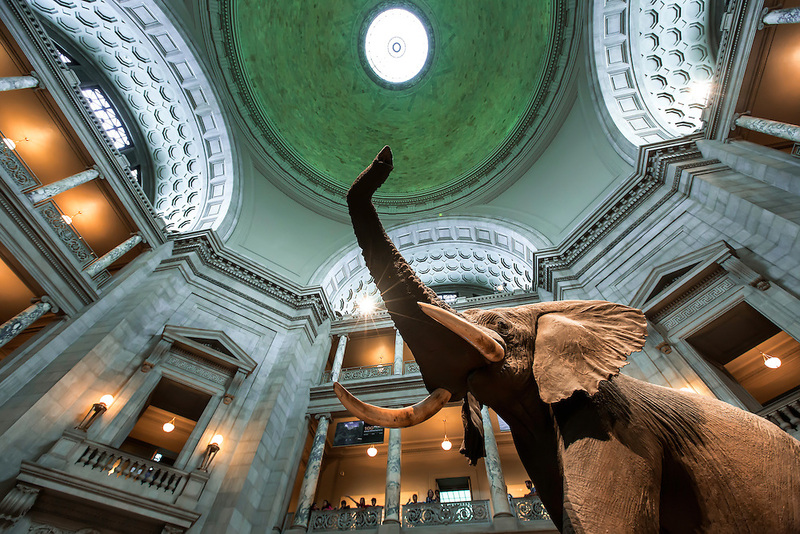 Animals, Architecture, Buildings, Elephants, Museums, Nature, Science, Smithsonian, Stone, Taxidermy, Tusks, Washington, D.C.